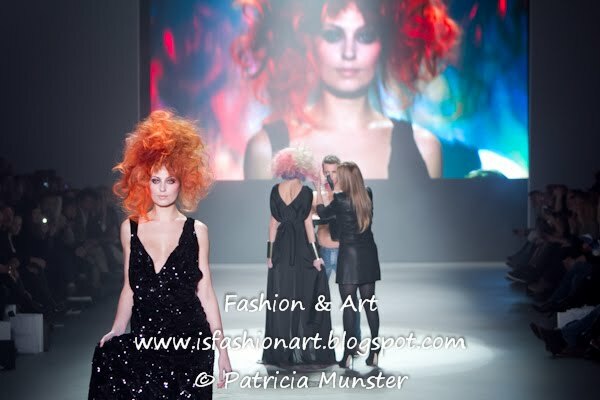 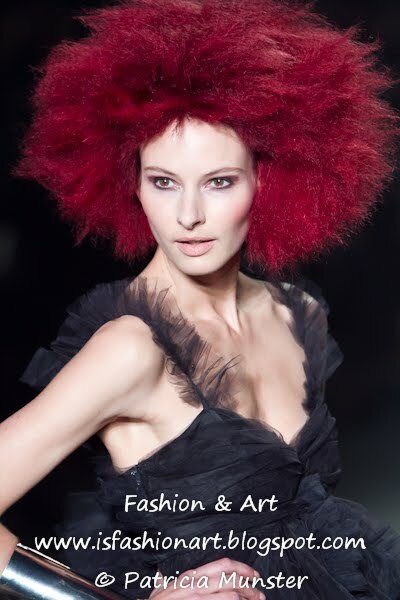 Sunday at Amsterdam Fashion Week L'Oréal Professionel presented Creative Hair Director Francis Schroembges. 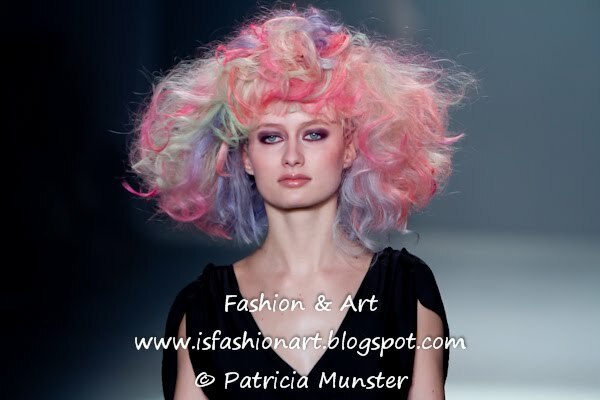 Colorful hair creations passed the catwalk and Francis Schroembges herself gave a live presentation. 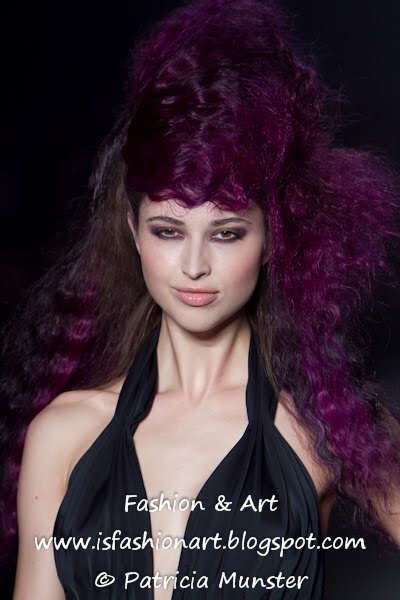 During Amsterdam Fashion Week Francis did also the hairstyling at the shows by Claes Iversen en Studio Jux.